Twitter has been such a great tool for learning, sharing, and meeting new colleagues. If you haven’t tried a twitter chat, there are some great social work chats being held on twitter. One way to curate and organize your topics is through using hashtags. Hashtags also can also help you find out whats happening in your professional community. 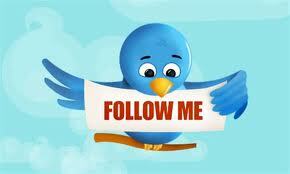 Five Tips for Taking Advantage of Twitter Over the Summer | Edutopia. I took time off from posting in August getting prepared to come back to work beginning September at my school. 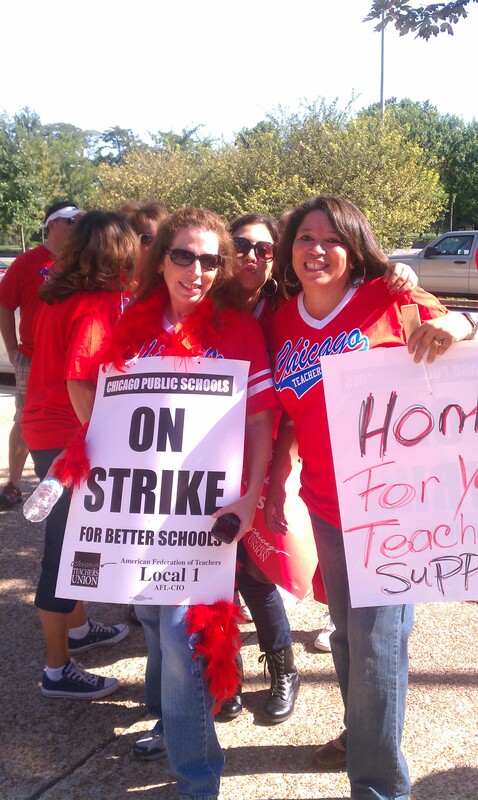 As many know, the CTU decided to strike a week after school began. The strike also included all clinicians (social workers, psychologist, nurses, speech pathologists, counselors, OT and PT) and they had committees developed to bargain for their rights. Social media played a huge role in keeping everyone up to date on the negotiations and the daily strike locations. 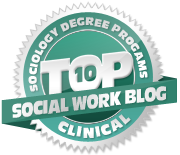 I tweeted about the strike from my address @socialworkpad, and our delegates emailed us daily. The CTU developed a Facebook page devoted to keeping members informed of the changes in negotiations. I can proudly say that I used my social media to make an impact. When our delegates needed feedback on some of the language that would be written in the new contract, it was easy to give feedback via email and texting. For the first time clinicians voices were heard and contract specifications were developed specifically for each job title. This is a good example of how social media can make an impact and make changes for everyone involved.